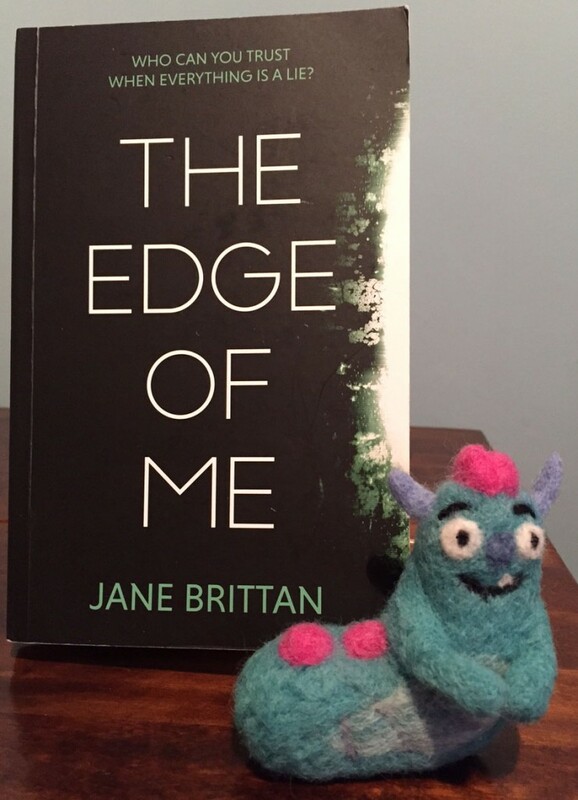 This is Book Monsters first ever young adult novel review, and what a book to start with, The Edge of Me by Jane Brittan. The Edge of Me centres on the Bosnian War lasting 3½ years, which coincidentally ties in with the signing of the Dayton Agreement in 1995, marking 20 years, in 2015, since the end to this war. The book tells the story of Sanda a 16 year old refugee from Bosnia, who lives in London with her family. 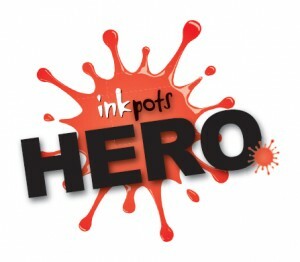 Sanda arrives home from school one day to find her family missing, gone without a trace. Soon after Sanda herself is kidnapped, and suddenly we are pulled into a gripping tale of secrets, lies, discovery and love. This is a great novel, written beautifully and it builds speed at just the right pace. 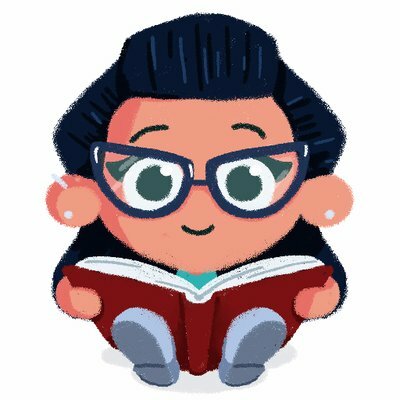 There are not a huge number of characters in the story initially, but Jane introduces us to each one gently and with great care, so that you very quickly grow to love them. Sanda is an exceptionally strong and brave young lady who faces the various awful trials throughout the book with courage and heart. It really brings home not only the horrors of war, but the ongoing repercussions people affected have to face, even to this day. This may seem like a very depressing novel, and yes, it is difficult reading about the terrible terrible things that happened during this time. But The Edge of Me is a story of hope, bravery and most of all love. Sanda’s relationship with Joe, a young boy she meets at school, is just wonderfully executed. Their shy initial connection grows to a sharing of a series of frightening experiences, and turns into a coming of age story and development of a long lasting love. It’s beautiful. One of my favourite parts of the story is not hugely significant in terms of storyline, but it grabbed my heart and squashed it tight. It is when Joe explains everyone at school’s perception of Sanda to her and how this differs so extremely on how she sees herself. It’s lovely, and I know I would have found this reassuring to read as a teenager always wondering and caring what people think. The Edge of Me is a full throttled ride through the awful atrocities of war written with a tenderness and knowledge that shows Jane has done her research on the subject and really wanted to share this with her readers so they will understand, relate and most of all care. For anyone interested in expanding their knowledge of the Bosnian war, for anyone who enjoyed the Silver Sword or similar books, for anyone who just loves a love story, then this is a book I would highly recommend. It makes you think, it makes you care and what more can we ask for than that? Thank you for sinking your teeth into this Book Monster review.